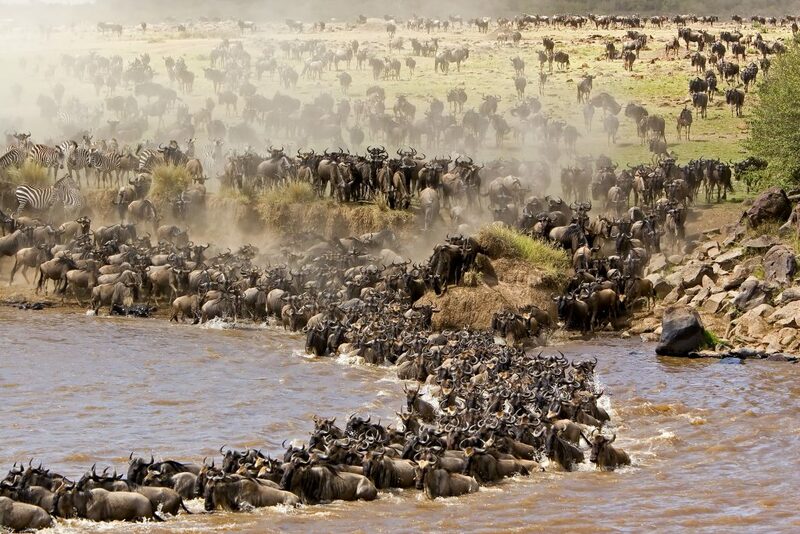 Annual wildebeest’s migration alone involves over 1.5 million animals arriving in July and departing in November. We accept Bookings for the 5 Days Sweetwaters Nakuru Masai Mara at any given time of the season. The reason why zebra and wildebeest graze in harmony together is because they each eat different parts of the same type of grass. This morning we depart Nairobi and proceed north, driving through lush tea and coffee estates to Sweetwaters Conservancy. Sweetwaters land, the Ol Pejeta Conservancy and its sumptuous ranch were once the private domain of famed multi-millionaire, Adnan Kashoggi. We visit the Chimpanzee Sanctuary, a charming haven established by the Jane Goodall Institute to provide sanctuary to orphaned chimps, and the specially protected and fenced refuge of black rhino with its stunning forty specimens! 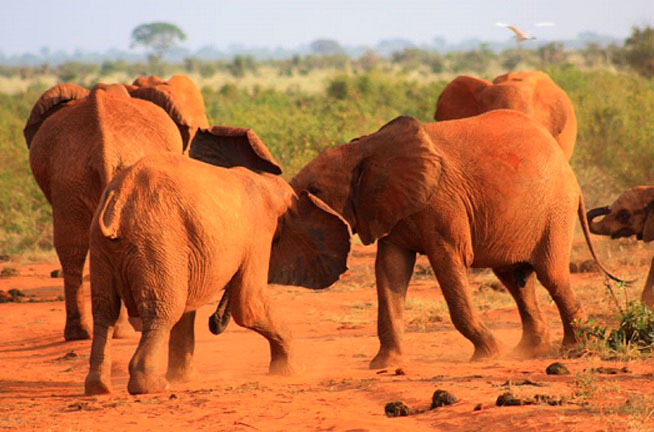 In fact Sweetwaters boasts excellent game viewing with the highest ratio of game to area of any park or reserve in Kenya. Moreover, the Sanctuary has several private waterhole and salt lick so we’ll be guaranteed unprecedented close encounters. Whether its day or night game drives, camel trekking, lion tracking, al fresco dining or relaxing by pool, Sweetwaters is bound to delight. Depart Sweetwaters/Ol Pejeta after breakfast for Lake Nakuru National Park, arriving at your lodge in time for lunch. 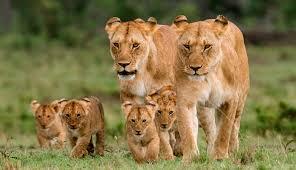 In the afternoon a ‘Spice’ game drive is planned. Besides the flamingos that Lake Nakuru is famous for, there are approximately 400 other species of birds found there. In addition, a large variety of game can be found in the Park including the introduced Rothschild’s Giraffe, Black and White Rhino, Waterbuck, Reedbuck, Lion, Buffalo, Leopard, Baboon and many species of plains game. 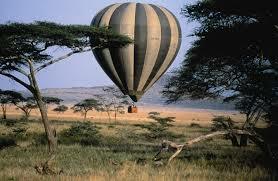 After a leisure breakfast at your lodge, depart overland to the Masai Mara Game Reserve-jewel of Kenya’s Game Park. 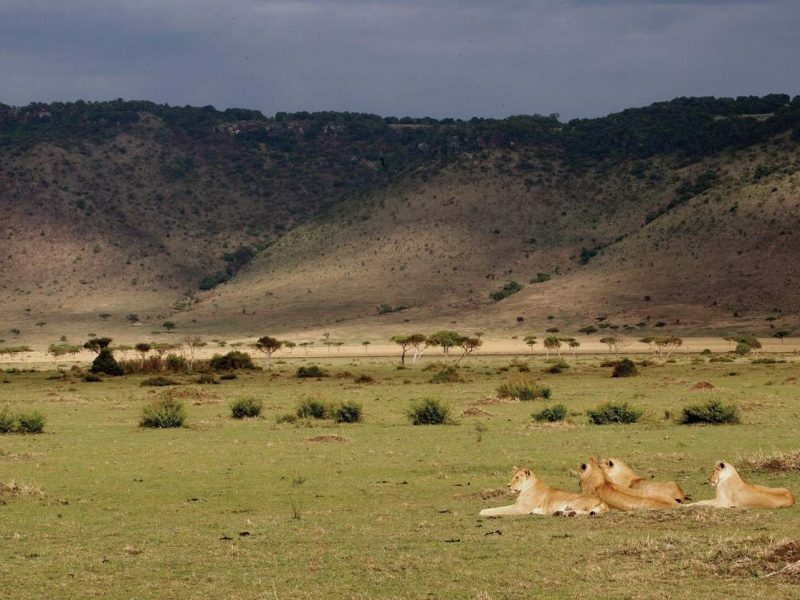 This enormous Reserve actually part of the vast Serengeti plains is famously known for its spectacular great wildebeest migration and is a true home of the big five-Lion, Elephant, Leopard, Rhino and Cape Buffalo. 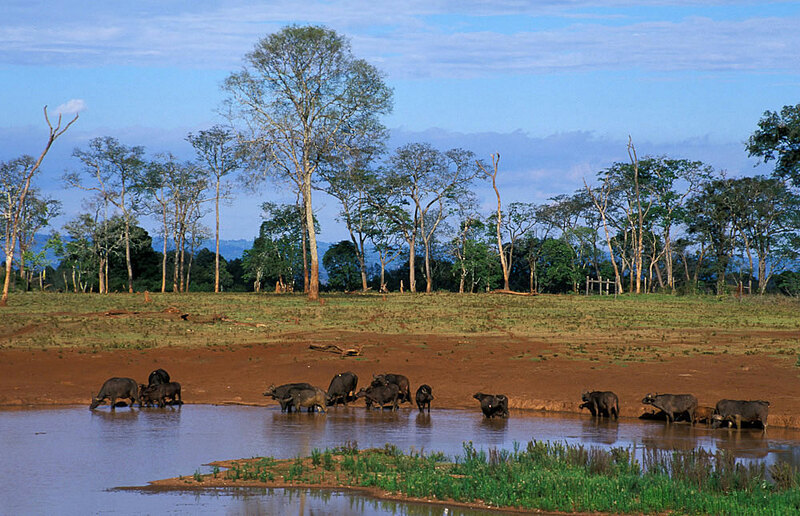 After lunch, explore the Reserve on a late evening ‘Spice’ game drive. 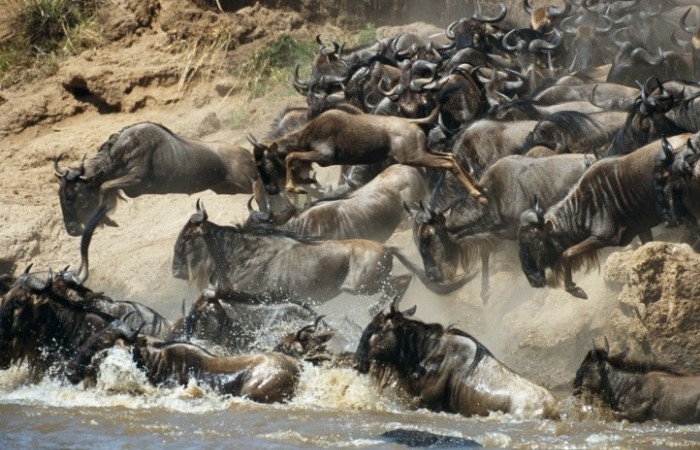 The Masai Mara is one of the greatest wildernesses of the world. Morning and afternoon ‘Spice’ game drives are planned. Large mammals are varied, abundant and easy to see. Residents among the parks mammals are; Masai Giraffe, Buffalo, Impala, Zebra, Topi, both the Thomson’s and Grant’s Gazelles. Optional hot Air Balloon rides are available on this day at an additional cost. On this final day in the Mara, you also have an opportunity to visit an authentic Masai village. 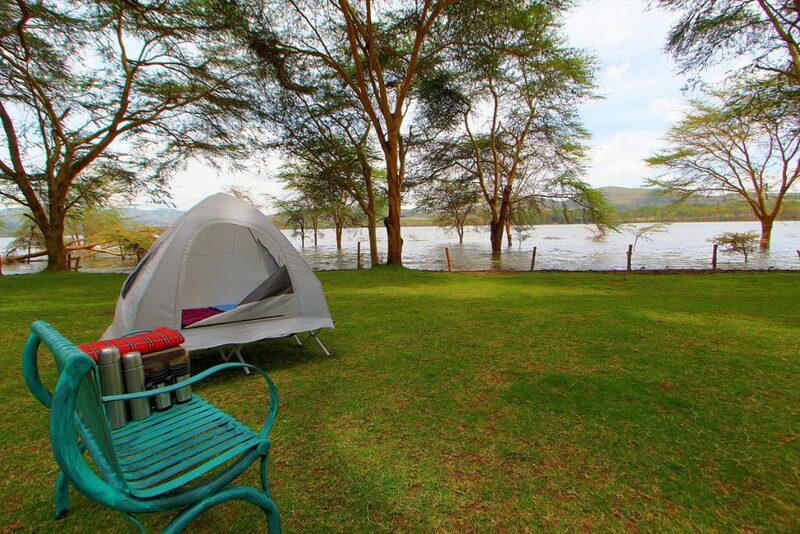 Overnight at Mara Sopa Lodge or masai mara chui camp. Begin today with an early morning ‘Spice’ game drive followed by a complete English breakfast at your lodge. Mid-morning drive to Nairobi. The balance of the day is at leisure for last minute assisted shopping and sightseeing. – souvenirs and the tips (gratuities) that you will no doubt want to give to your guide and cook after this fantastic adventure.